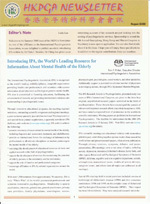 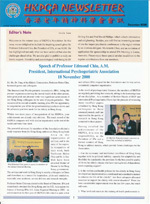 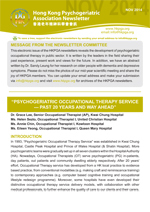 Hong Kong Psychogeriatric Association Ltd. 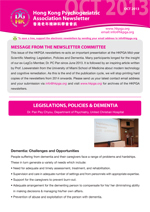 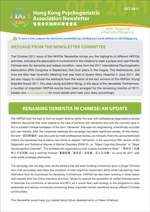 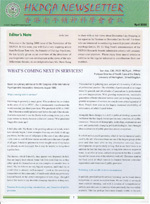 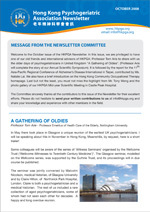 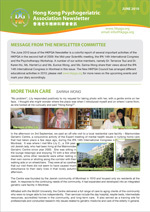 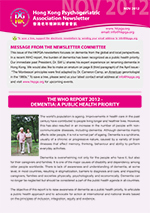 The HKPGA Newsletter is published regularly and is distributed to all our members and to other organisations involved in the care of older adults. 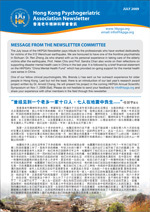 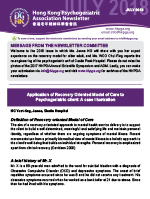 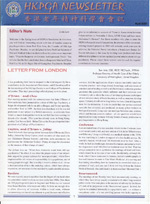 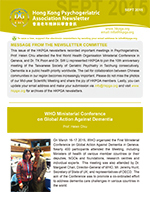 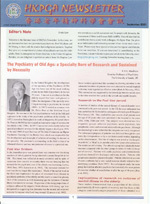 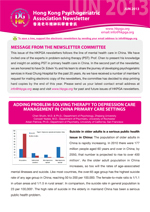 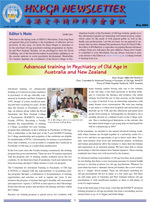 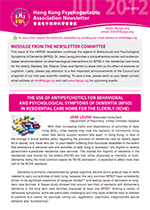 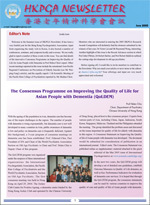 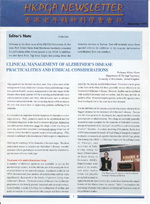 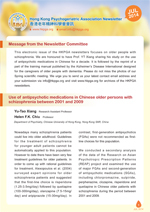 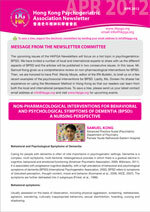 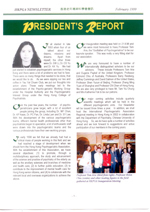 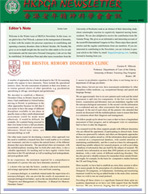 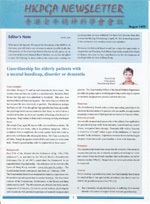 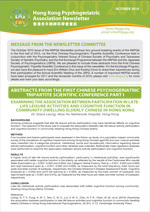 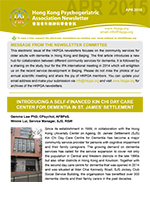 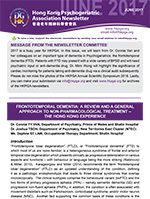 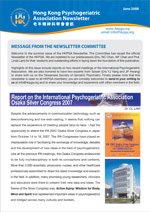 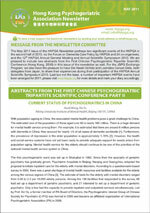 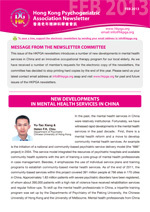 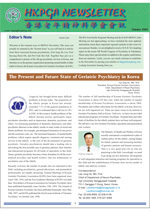 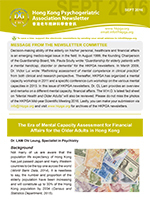 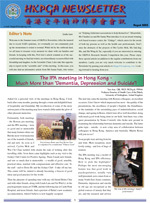 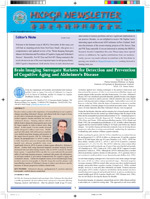 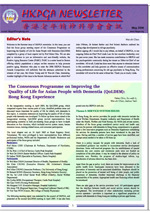 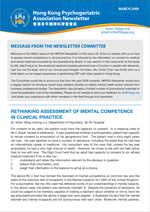 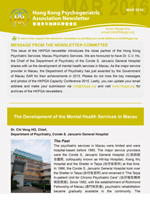 With contributions from a number of local as well as overseas scholars, the newsletter has become a well-received publication dealing with psychogeriatrics in Hong Kong.